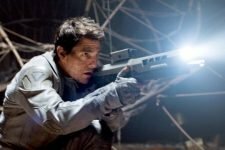 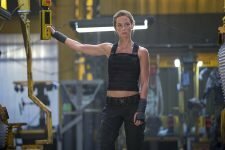 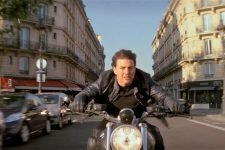 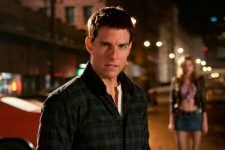 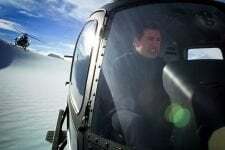 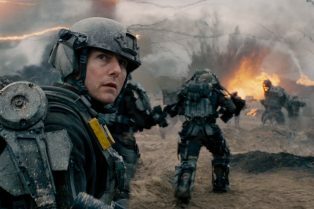 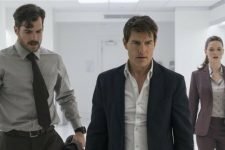 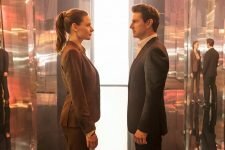 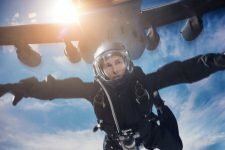 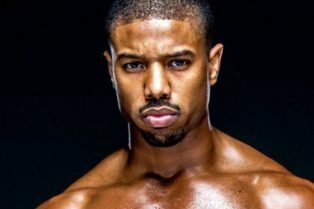 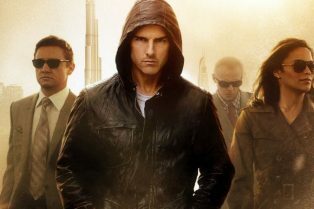 Edge of Tomorrow Sequel Moves Forward at Warn..
Mission: Impossible Ghost Protocol Originally..
10 Best Moments in the Mission: Impossible Mo..
What’s your favorite Christopher McQuarrie movie? 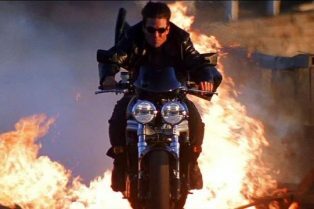 What’s your favorite Tom Cruise movie? 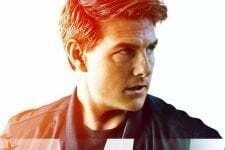 The film opens this summer on July 27, 2018. 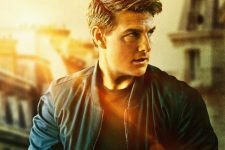 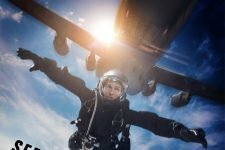 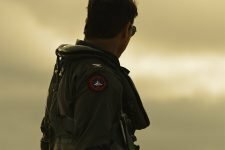 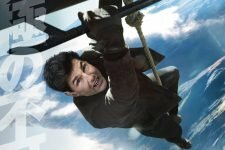 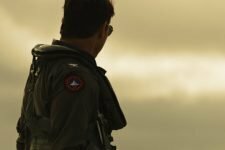 Check Out the First International Mission: Impossible – Fallout Poster!